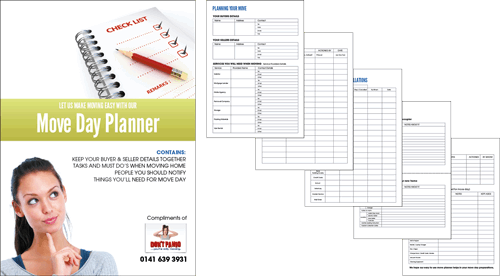 We have a free planner that you can download. Just enter your email address. Your email address will not be shared with anyone else. All we may do is send you an occassional email with information, updates and special offers.